“Immature. Inquisition. Joy.” These are the three words Jake Bear used to describe how he felt about home-brewing. A chemical engineer paired with Thomas Bell, a bit of a maverick in the kitchen, they have begun their journey in micro brewing. 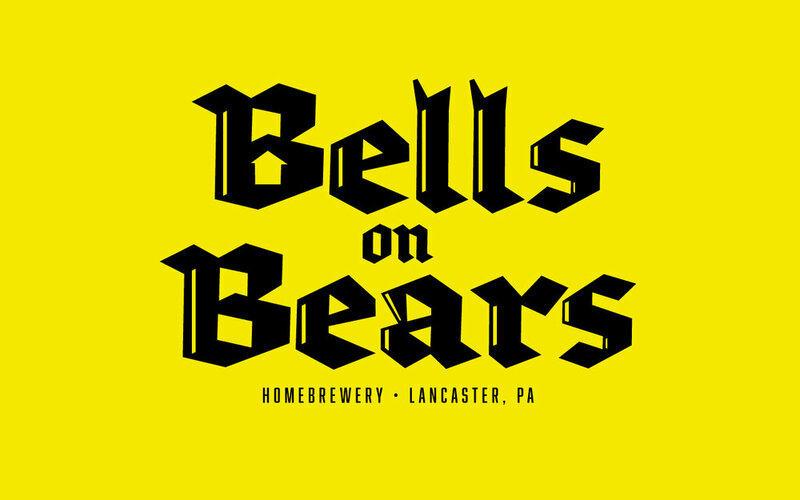 Bells on Bears focuses on spontaneity and creating beers that people did not know they wanted. This allows them to create small batches in a constant rotation rather sticking to one featured flavor. The founders shared one major love in common: cartoons. Reminiscing back to the days of Saturday mornings, eating cereal and watching Hanna Barbara cartoons helped picture what the brewery would feel like. When scouting the Lancaster county brewery landscape, we found that most companies stuck to a traditional look. A bold, colorful look has helped separate ourselves from the competition.